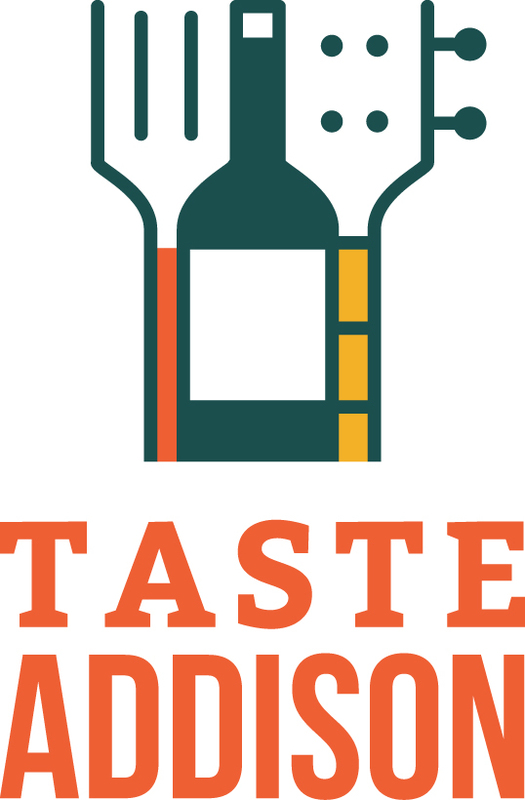 VISIT TASTEADDISONTEXAS.COM FOR MORE INFO! A celebration of food, music, and fun, Taste Addison, dishes out the best food and flavor with a healthy side of jam. 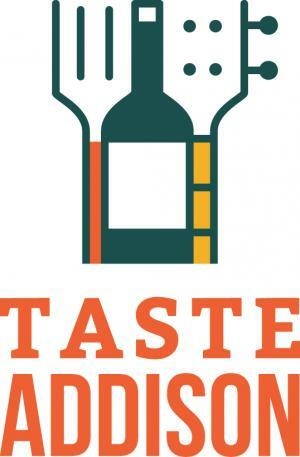 A three-day menu of fun, May 13-15, 2016, Taste Addison delivers the tastiest eateries with the best music at Addison Circle Park. 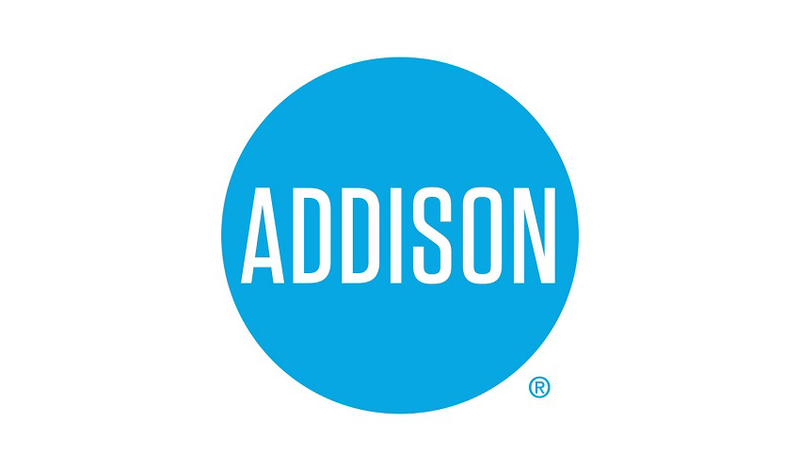 Known for 180+ restaurants in less than 4.4 miles and its nationally recognized special events, Addison serves up a good time no matter the craving. But make sure to leave room for the sweetest treat, a featured performance from the award-winning, chart-topping group, The Band Perry. Get ready to taste the food, taste the ambience, taste the destination ... Taste Addison. Advanced General Admission Tickets are good per day. If guests wish to come back all three days of the event, they will need to purchase a ticket for each day. © 2019 ShowClix on behalf of Town of Addison. All sales are final. Tickets are non-refundable.